If you can’t make it to the Electric Daisy Carnival (EDC), we present an alternative. The official Under the Electric Sky trailer. This movie documents the rise of North America’s largest dance festival from a few thousand fans in Los Angeles in 1997, to the epic production that attracts over 300,000 fans today. 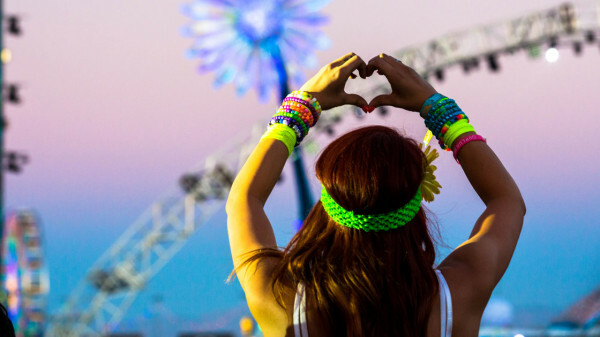 The film (shot in IMAX 3D) shadows festivalgoers as they plan their journeys to EDC Las Vegas. The movie also goes behind the scenes with Insomniac Events, the organizers of the festival. Under the Electric Sky releases May 29th. EDC acts will be announced on May 27th. Stay tuned. Fans of the movie, Inception, can now incept in real life. In the new board game, Inceptor ($59), players roll dice and pick mission cards. 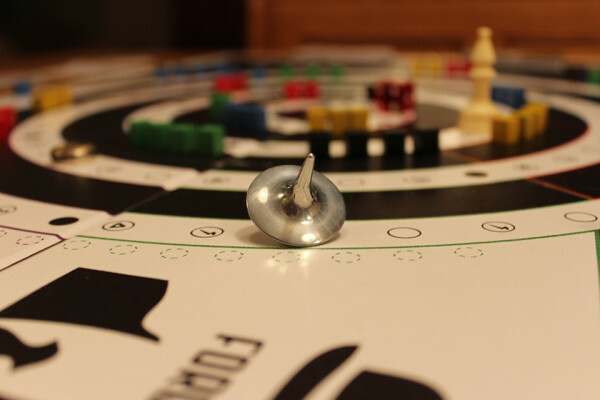 They then have to navigate different levels on the board game and successfully implant their idea. Meanwhile, other players attack and try to do the same with their missions. While not an official release by Warner Brothers, the studio for Inception, the makers of the game say “[a]lthough the game is not licensed by Warner Brothers, their response to us indicated that they had no objections to us creating the game…” While you’re pretending to incept these ideas, you can also pretend to be Leo DiCaprio. How sweet is that. Star Wars fans, here’s a twist. Gentle Giant Studios have produced a couple of statues modeled after the best-selling children’s books, Darth Vader and Son, and Vader’s Little Princess, written by cartoonist Jeffrey Brown. Both books imagine Darth Vader as a dad, as opposed to Dark Lord of the Sith. One statute shows a baby Princess Leia hugging Darth Vader with heart-shaped cutouts of his cape littering the ground. 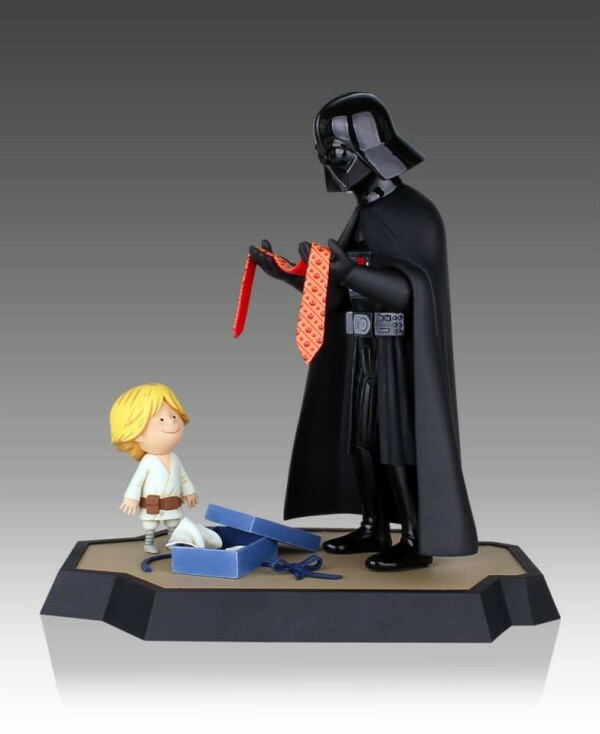 The other features a young Luke Skywalker giving him a Rebel-themed necktie. Both statues are hand numbered, and include a copy of one of the books, black and white concept sketches by Brown and assorted other gifts. Pre-order here. James Dean may have died almost 60 years ago, but he’s still one of those rare guys who, even if you’ve never seen him or have an idea of what he looked like, you know he was cool. 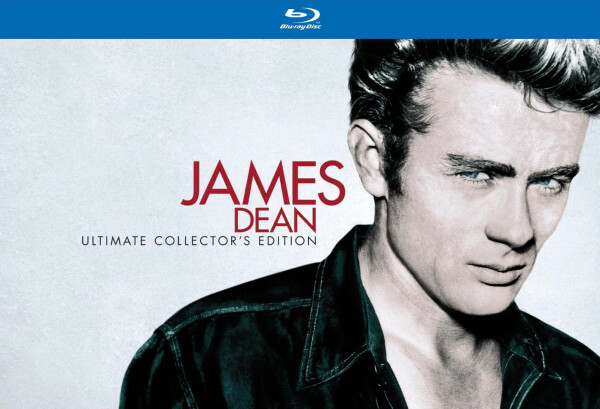 Find out what all the fuss is/was about with this new 7-disc Blu-ray box set ($72) of his most memorable films, Rebel Without a Cause, East of Eden, and Giant. 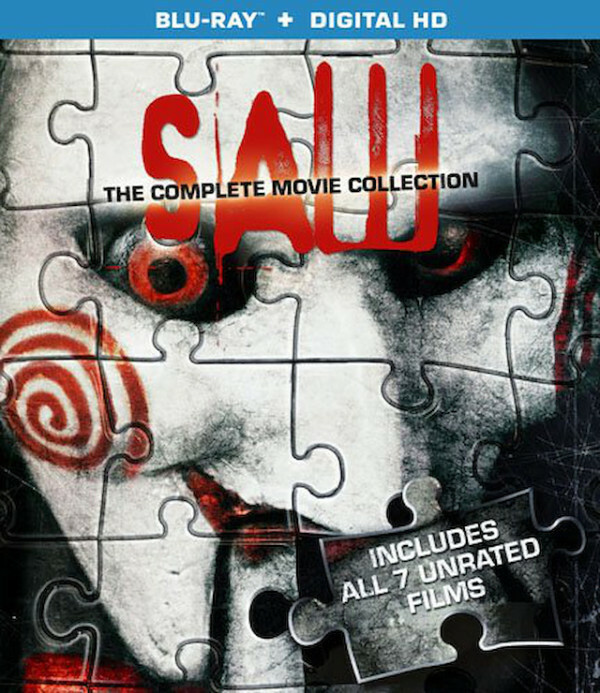 This deluxe package includes three feature-length documentaries, as well as a host of goodies including an illustrated hardcover book. 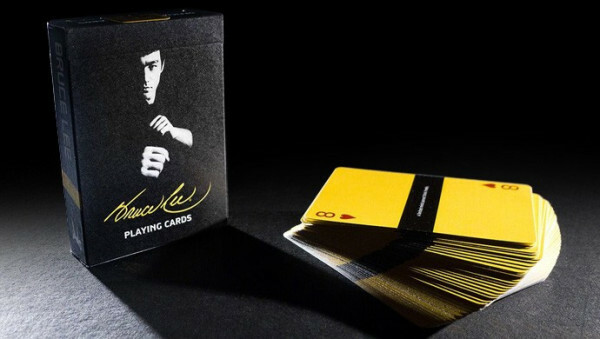 Bruce Lee Playing Cards: Hiya, Hiii-Yah! “Of course slavery was bad, but maybe…” is how Louis C.K. finishes up one of his more memorable pieces of material during Oh My God, his stand up comedy special recorded earlier this year at the Celebrity Theatre in Phoenix. If you wanna hear his unique take on why there could be some perks to enslaving humans, or military deaths, or peanut allergies, and see if he can navigate the mine fields of political correctness, it’ll only cost you $5. 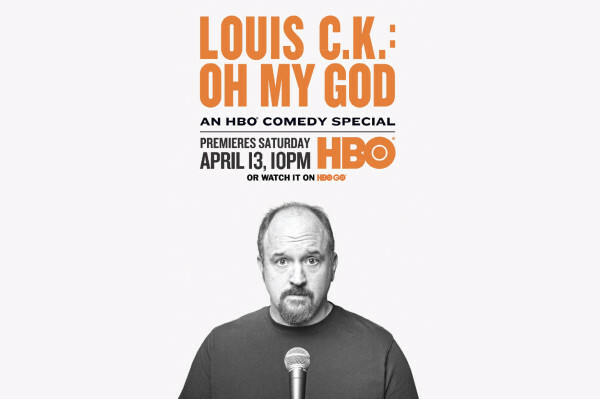 You also get an extra 12 minutes of material not originally seen on the HBO airing. 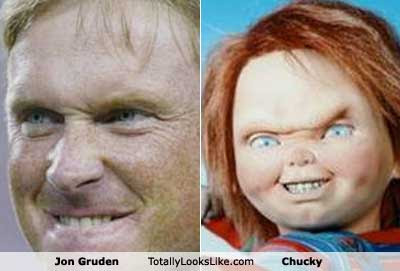 Those quick glimpses of ESPN’s Jon Gruden not giving you enough of your Chucky fix? Perhaps it’s time to own the whole kit, and yes, the kaboodle as well. 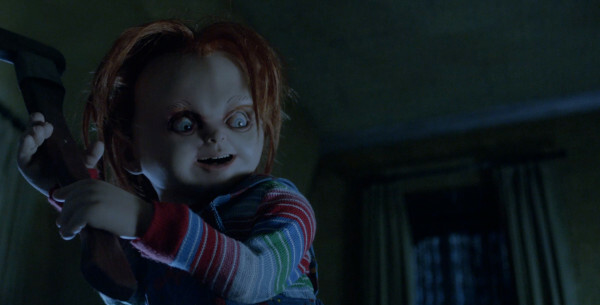 We’re talking Chucky: The Complete Collection ($59) on Blu-ray. That means Child’s Play, Child’s Play 2, Child’s Play 3, Bride of Chucky, Seed of Chucky, and Curse of Chucky will all be yours in glorious high def to do whatever you want with—even if it’s just to create more comparison pics between the demonic doll and former football coach.